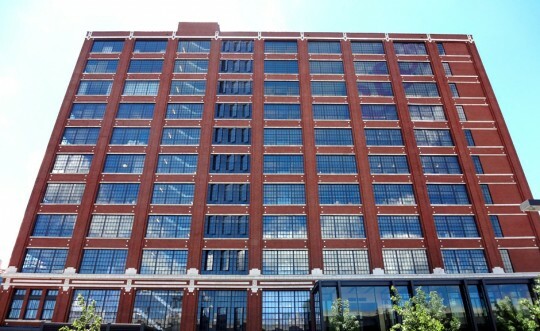 Ten story 340,000 square foot office building remodel located in Minneapolis, MN. Listed on the National Historic Building Registry. Air handling unit serving underfloor air distribution for each floor. Motorized windows tied into mechanical system for fresh air intake.